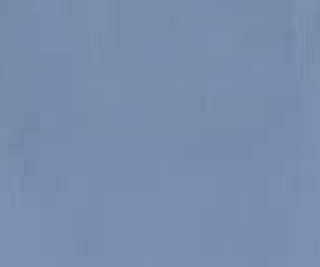 Cotton fabrics, fabric paint. Machine pieced, hand appliquéd, hand quilted. Robin Schwalb comments: "Q: What's red and white and read all over? 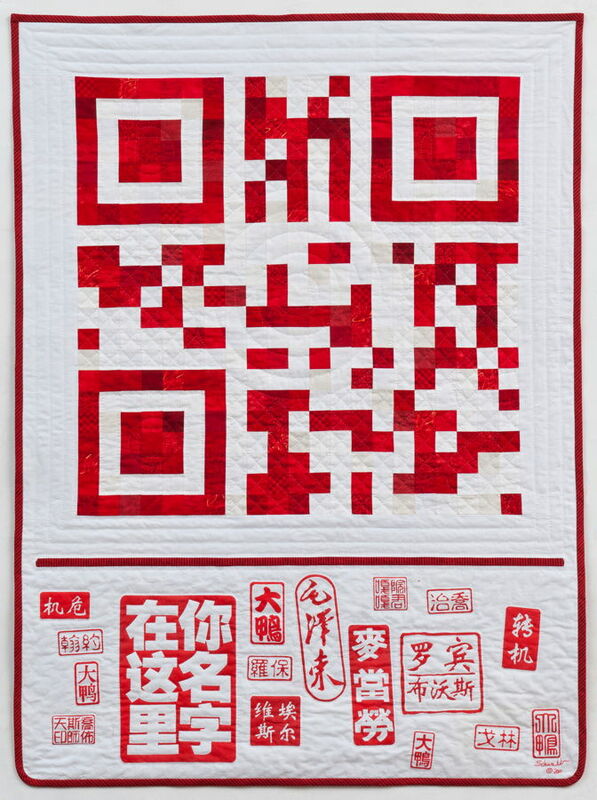 A: Ancient Chinese name seals or cutting-edge QR [quick response] code? 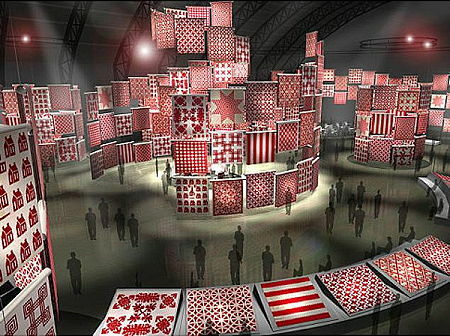 A playful response to the astounding 651 red and white quilts from the Joanna Rose Collection on display at the Armory in New York City in March 2011." The Joanna Rose Collection of red and white quilts on exhibit in New York. Photo by Thinc Design. Note: This quilt is committed to the exhibition "Semper Tedium: The Slow Art of Quiltmaking" at the Texas Quilt Museum January–March 2014. Please contact us for information about availability.